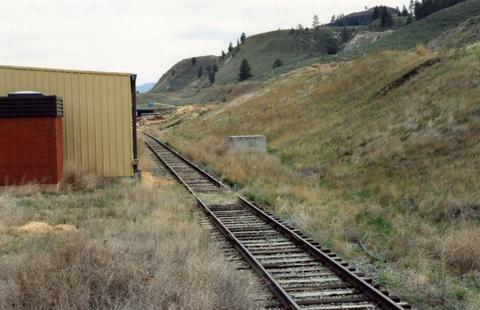 Photograph taken at the BC Livestock yards. CN rail track was deemed to be in inuse by August 1998. No livestock had been moved by rail since October 1985.